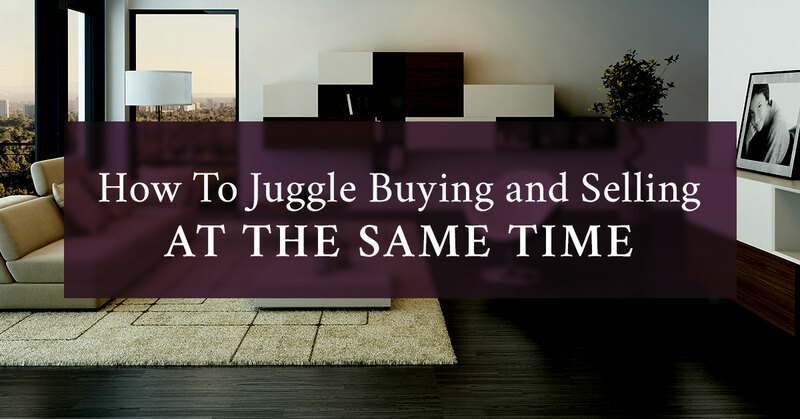 Nothing says juggling like trying to sell your house and buying a house at the same time. With the quickly moving real estate of Loveland, Colorado, staying organized and having a reliable real estate agent on your side are key. It is important to evaluate whether you would like to first buy or sell and then go on from there. Contact a real estate agent at The Janes Group today for guidance and support through this challenging situation. Consult with your mortgage lender and financial planner to determine the best course of action based on your financial situation. Talk with a real estate agent and determine the value of your home and consider the best strategies for selling it. Begin the process of looking for property for sale and make a plan with your mortgage lender and realtor. One practical option is to put in an offer on a house for sale and be sure to state in the contract that your current home needs to be sold before closing on the new house. Another strategy is to do it all at once. It can be a tricky situation, but with the right coordination, it can work. There are significant costs that go into both selling and buying a house. Buying a house includes deposits, inspections, and reports and selling a house includes staging, preparation, and making necessary repairs. Some of the closing costs can be paid in escrow, but be sure to have enough cash to cover expenses before closing. One method of freeing up some money is shopping for a low-interest rate on the new mortgage. In the end, be sure that you are comfortable with what you will be spending. 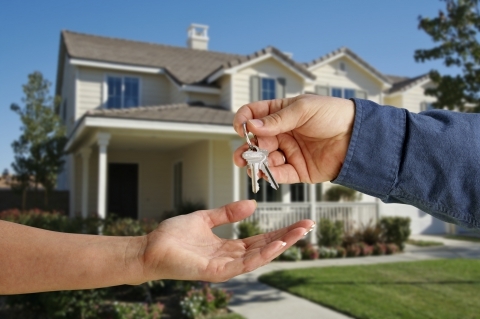 With the expertise of a real estate agent, you can be confident that you are getting the best deal on your new home. Including contingencies are common in these situations, but don’t be too aggressive with negotiations if you really love the house you are considering buying. Keep in mind that real estate agents rarely handle both a sale and a purchase for the same client, so multiple realtors may be involved. Being ready to move quickly is important in these situations, so clean up your house and get it ready to be put on the market. Go through your home and put in storage large items you don’t use on a regular basis and trash, sell, or donate items that you no longer need. Make any necessary repairs that will help sell the property and consider hiring an inspector to determine what is needed to be done. 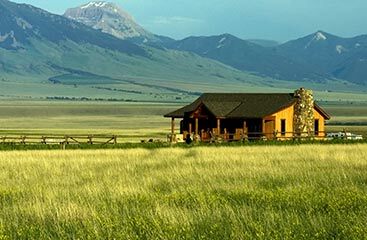 These complicated situations of buying and selling require an experienced real estate agent that knows the ins and outs of the Loveland, Colorado, market. Whether you decide to buy a house first and sell after or vice versa, give a realtor at The Janes Group a call for professional and reliable advice.